These fart spray cans rule! Simply spray a few times and watch them run! 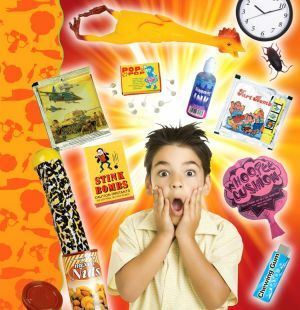 (Do not spray directly on the person, furniture, or clothing) Can measures approximately 5" inches. Weight is 25 grams per can. Many pranks can be done per can! High-Quality item and is made in the USA! Don't be fooled by other sellers that carry the cheaper knockoff version, the ones we sell are the best fart spray cans made! A classic prank to do to someone! Pick a bunch of these cans up because the pranks you do are so funny you will never want to stop! When it comes to stink items we have it all so please be sure to see our other stink related gags we carry all sold at silly low prices~!! Wholesale Bonus offer: For every 4 "Fart Spray" Cans purchased I will add 1 "Fart Spray" Can FREE~! Check out our eBay store as we sell hundreds of funny items sold at silly low prices! 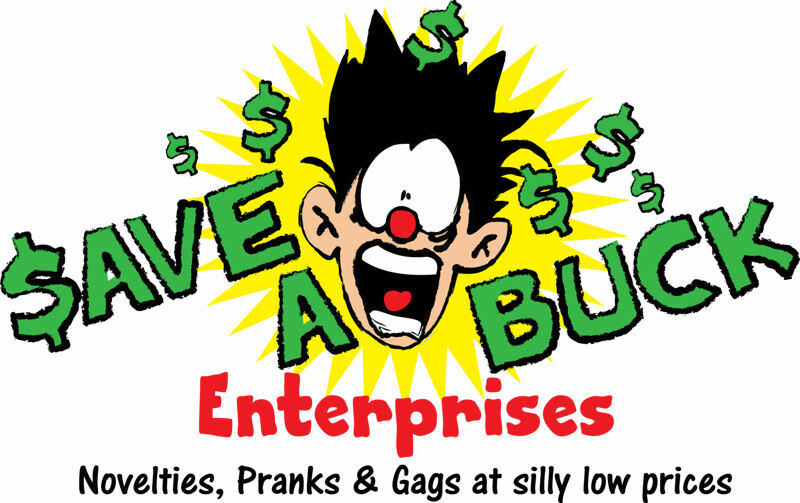 Why shop with Save A Buck Enterprises? Well, I have been there myself and it is never pleasant. Our goal is to never make you feel this way. When you shop with us we treat you as how we would want to be treated when ordering items online. What does this mean for you? Thank you for looking and we look forward to possibly doing business with you now and for the future.